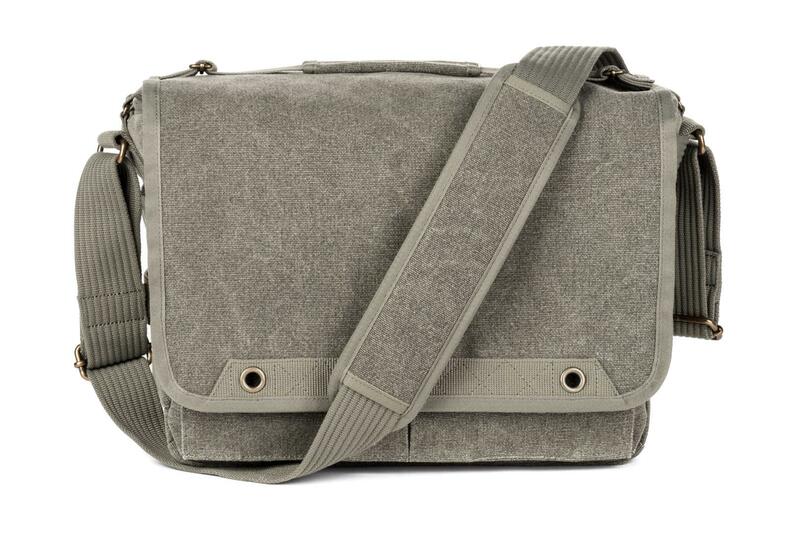 The Retrospective V2.0 shoulder bags retain that classic look but include many innovative new features. 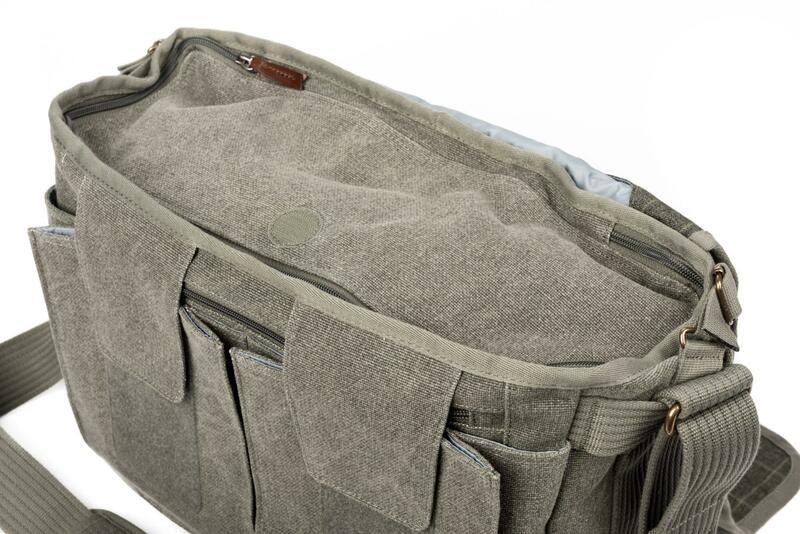 Keeping the soft, form-fitting design, they are lighter than the original. 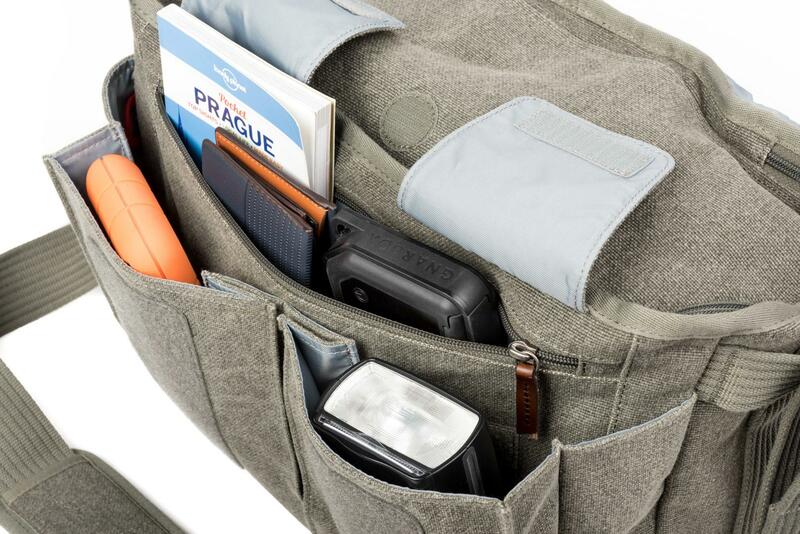 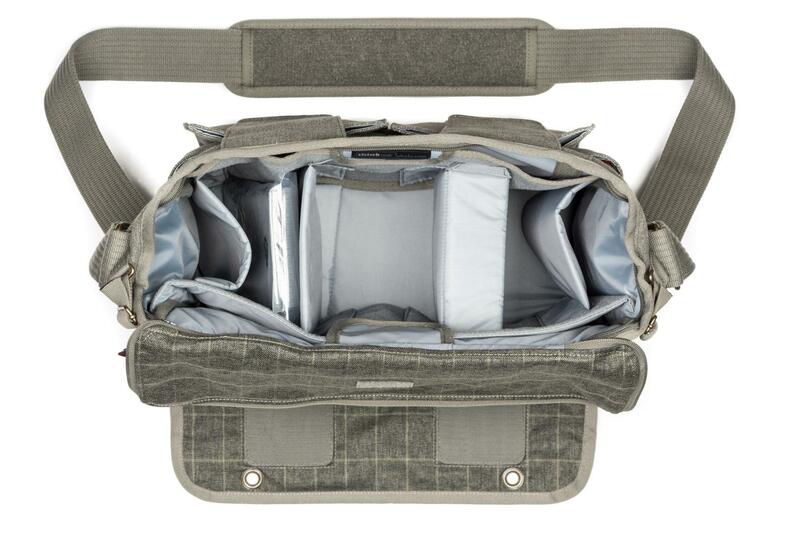 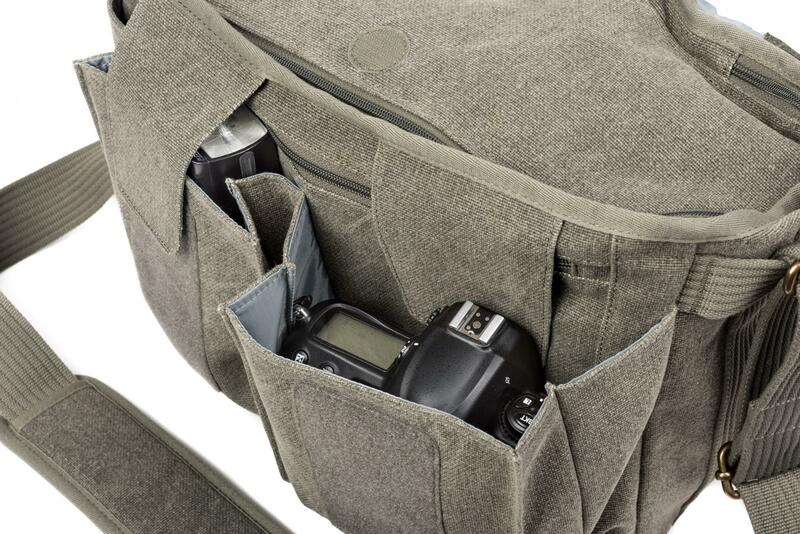 For greater security, a zippered opening has been added under the main flap that tucks away when not in use. 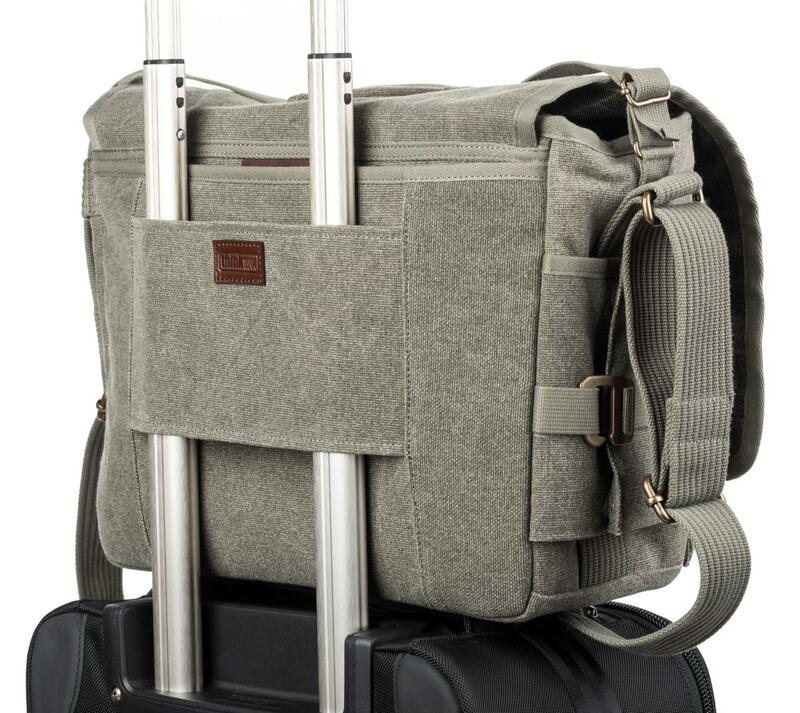 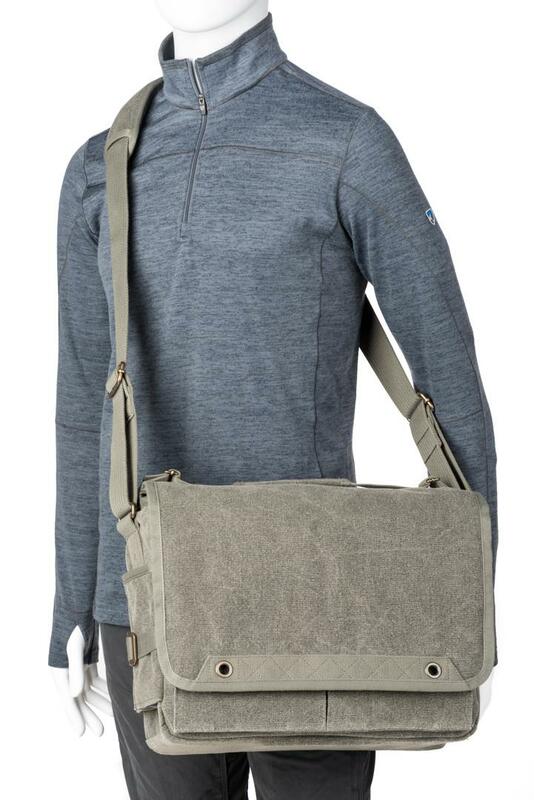 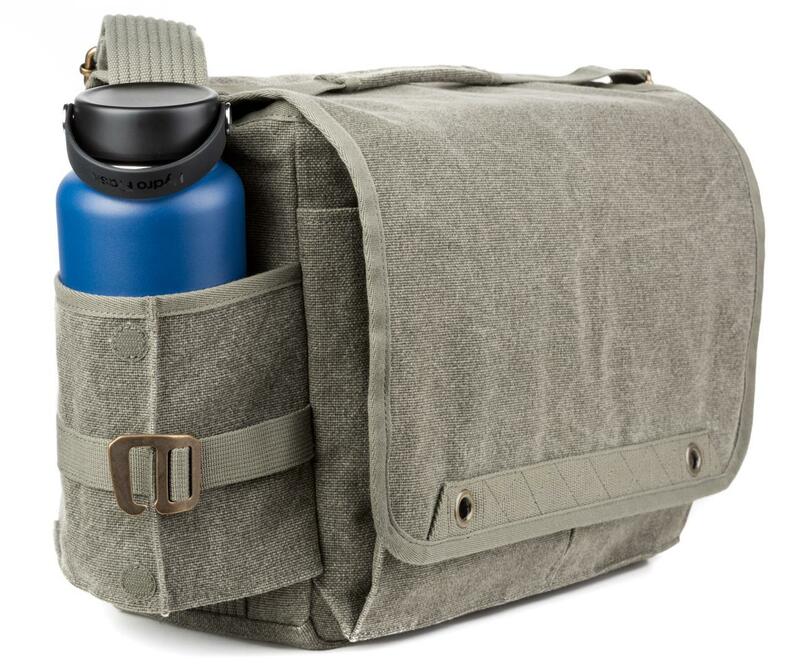 Each bag has a dedicated interior tablet or laptop pocket, luggage handle pass-through, and a compressible water bottle pocket. 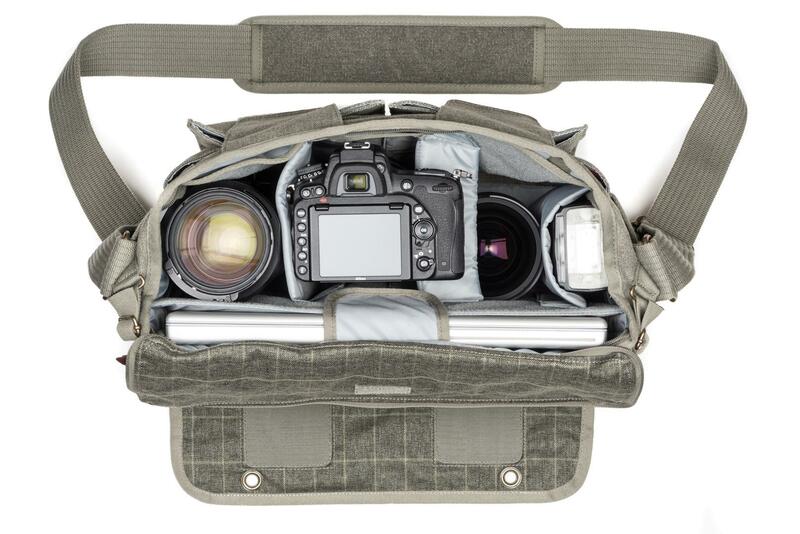 Think Tank Photo have even improved our “Sound Silencer” technology to help you work quietly. 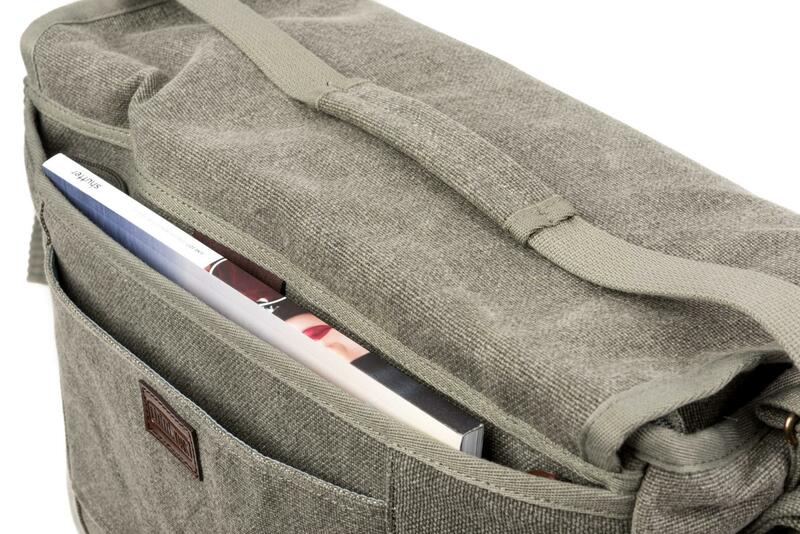 When Think Tank Photo designed the original Retrospective shoulder bag series, they looked back on their personal experience for inspiration. 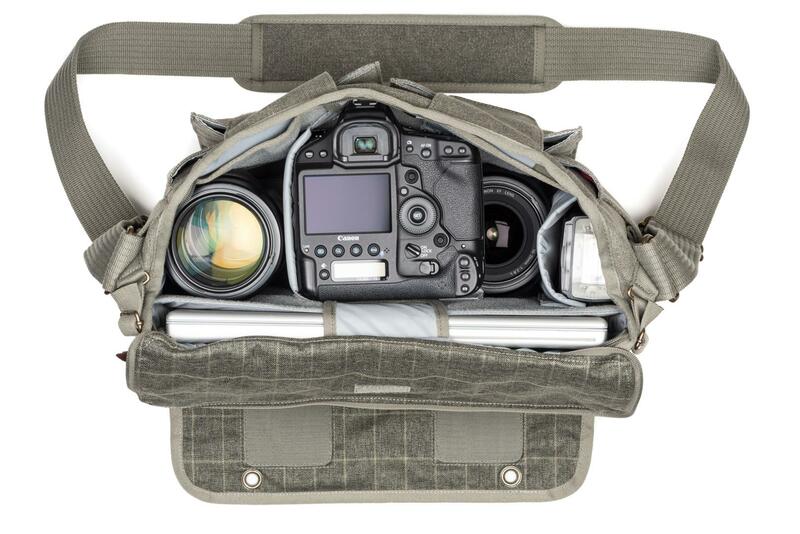 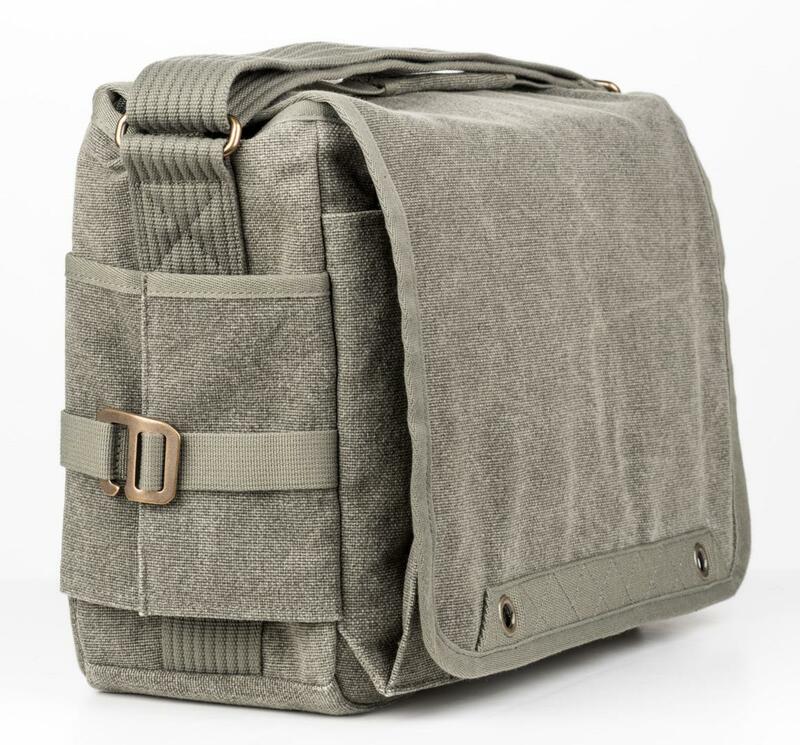 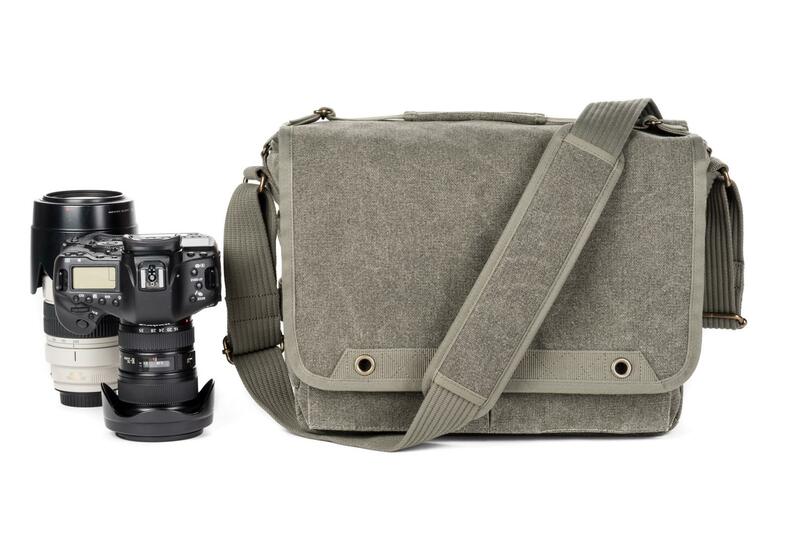 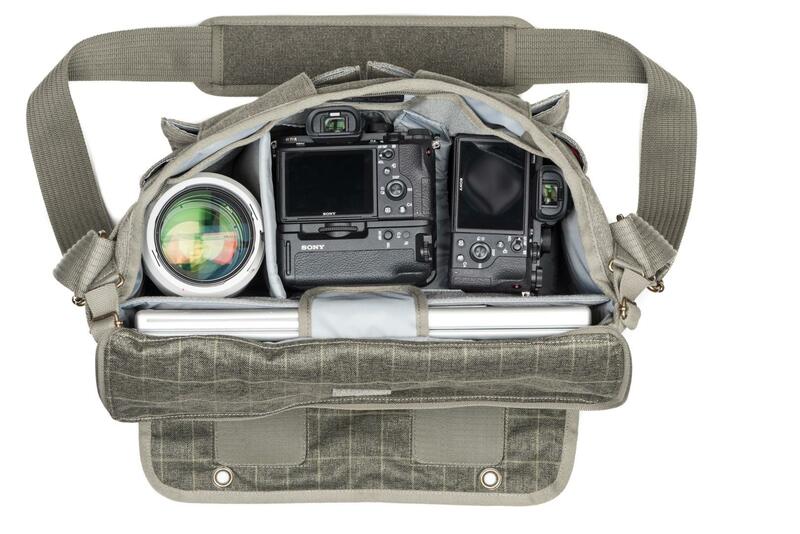 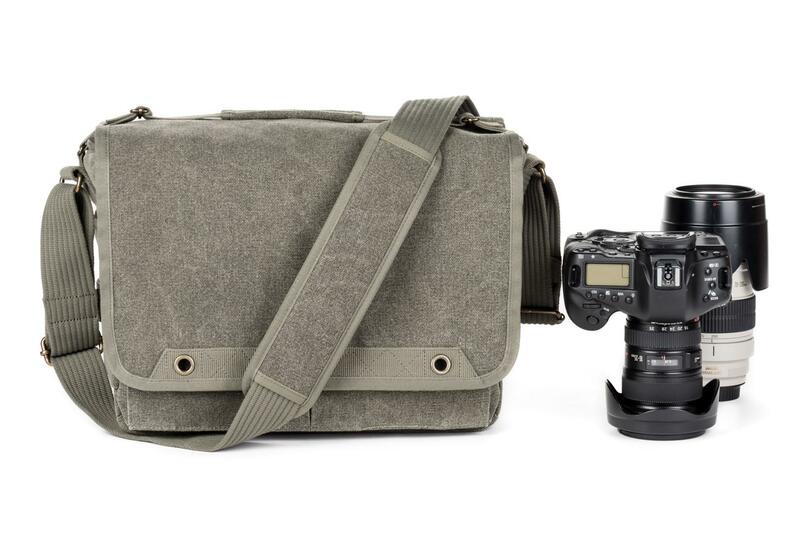 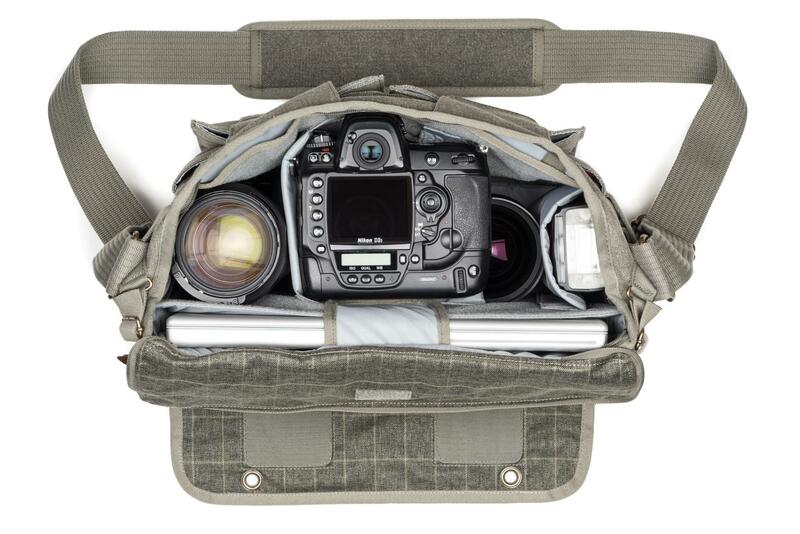 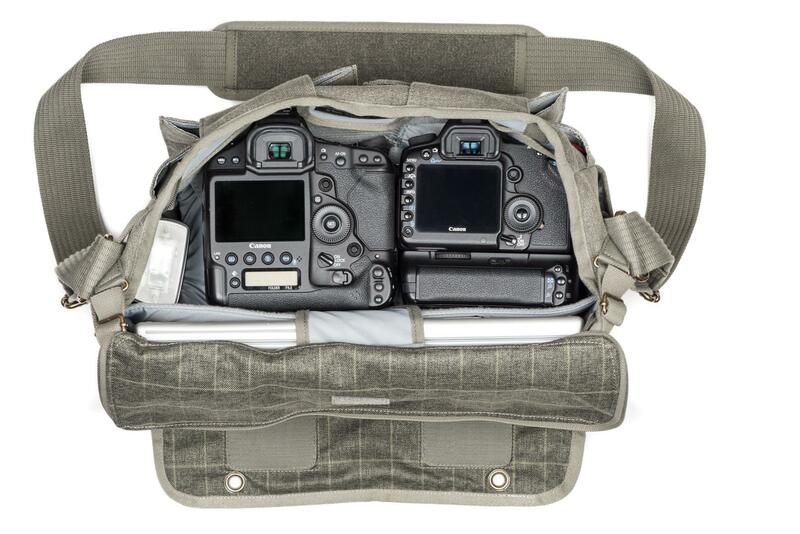 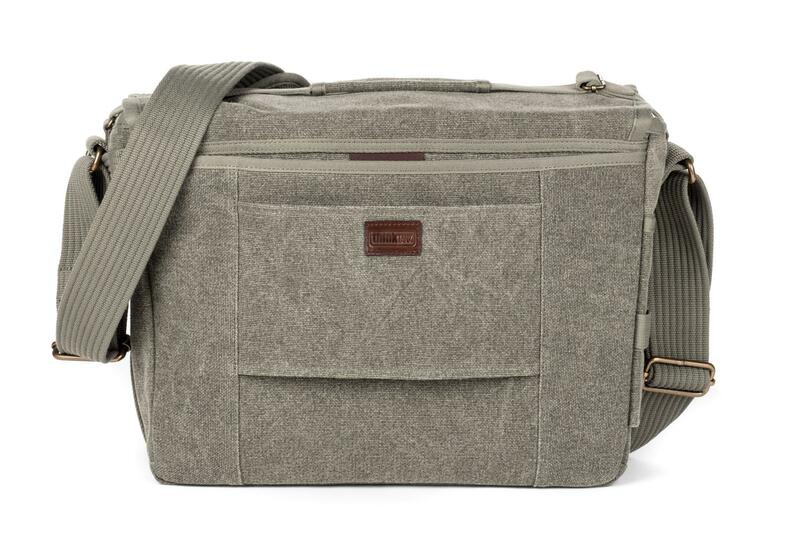 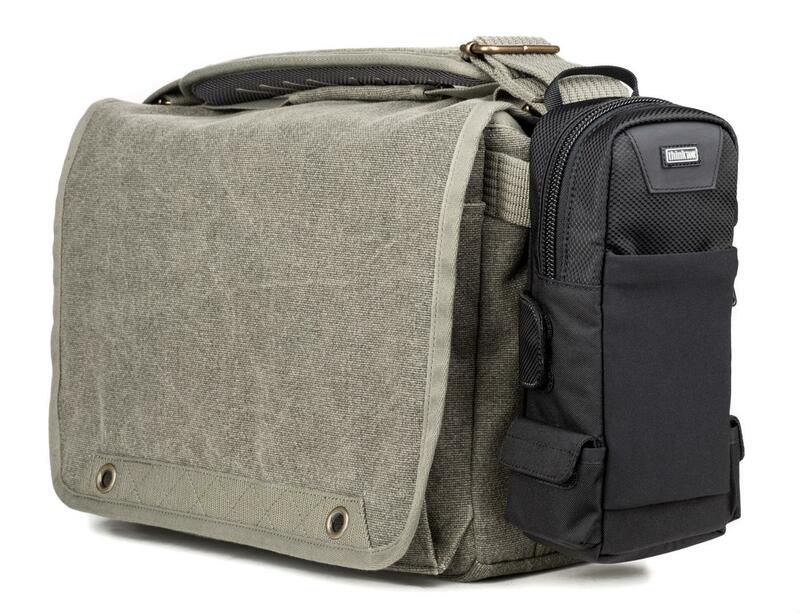 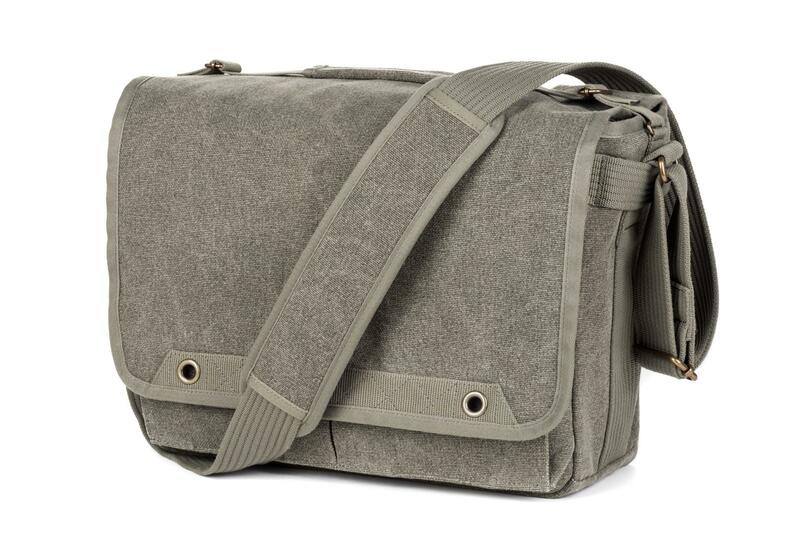 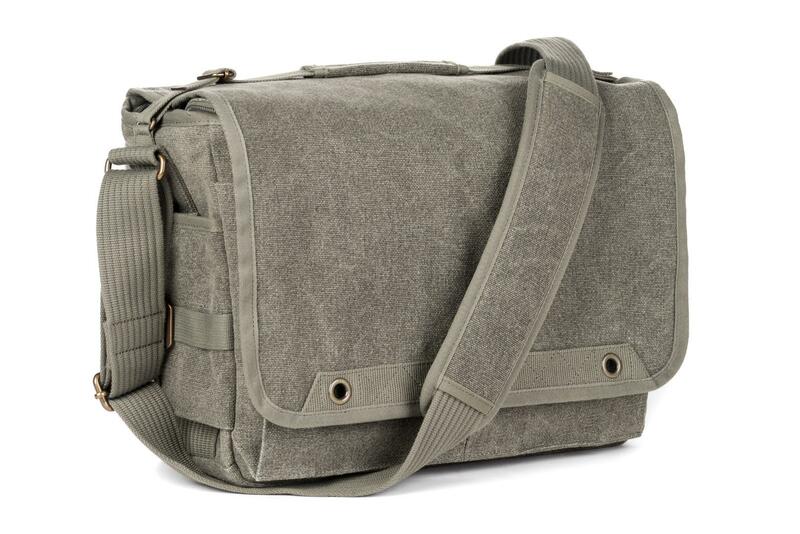 They wanted to bring back the canvas look that is soft yet durable — but doesn’t look like a camera bag full of expensive gear.